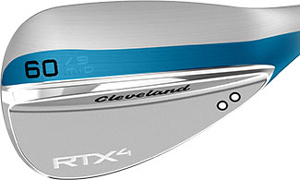 Cleveland’s fourth Rotex-face wedge is built for the pro tours. 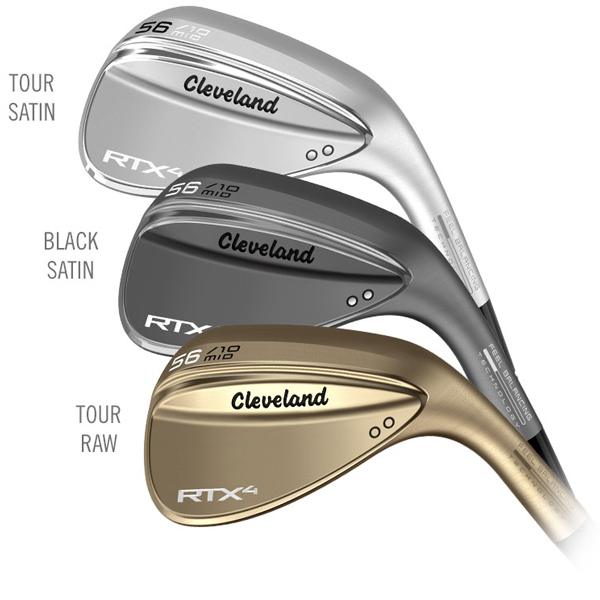 The Cleveland RTX4 wedge family comes in four distinct grinds to match your game and swing. 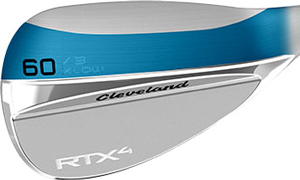 Cleveland’s fourth Rotex-face wedge is built for the pro tours. There are so many companies making good-quality golf equipment these days it’s not ideal to feature products from the same company so close together. 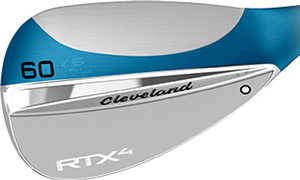 Two weeks back, we featured Srixon’s new Soft Feel ball, and this week the new Cleveland RTX 4 wedge gets the space, because when Cleveland announces a new wedge everything else on the schedule gets pushed back. 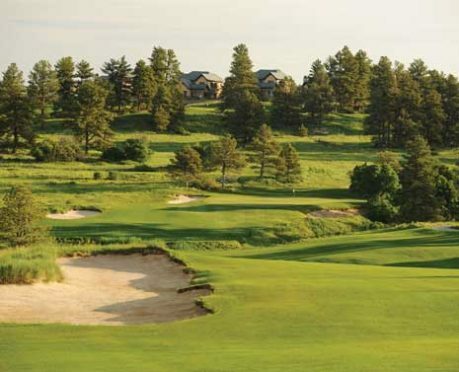 Cleveland Golf has been part of Dunlop Sports Ltd since 2007 when Dunlop purchased it for $132m. A subsidiary of Japan’s Sumitomo Rubber Industries, Dunlop’s other golf brands include Srixon and XXIO. Roger Cleveland founded Cleveland Classics in California in 1979 and, for most of its life, it made every club in the bag. When it joined Srixon which enjoyed massive market share in Japan and had a reputation for making excellent clubs, it was repositioned as the short game/game improvement brand, and now it specializes in excellent low/mid-price putters and wedges, with just a couple of iron models aimed at the average golfer/game improver (Launcher CBX and Launcher HB) and one driver (Launcher HB) listed on its web site. Cleveland wedges now vie with Titleist and Bob Vokey for pro shop sales, Tour representation, media coverage, and global admiration, but the company long held the wedge wand alone, introducing the incredibly popular 588 in 1988. The 588 was so successful, Cleveland bought out irons and drivers with the digits in the name, but today you’d have a tough job finding ‘588’ anywhere on its web site. I still have a 588 56-degree wedge from about 1996 that I find extremely difficult to retire, but the 588 has virtually disappeared even though its ghost lives on in the RTX line. 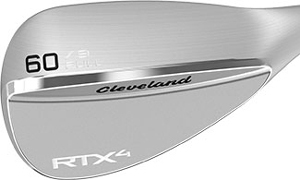 The first RTX, which appeared at the end of 2012, was actually called the 588 RTX and combined the familiar shape and performance of the 588 with Cleveland’s innovative new Rotex face which combined laser-milling (introduced to wedges by Cleveland in 2009) and micro-milling to create a face that Cleveland said yielded ‘maximum performance with more consistent spin’ and which it called the ‘most technologically-advanced clubface in golf’. The 588 RTX 2.0 came along in 2015 then, a year later, the RTX 3 with the ‘588’ dropped from the name. Featuring the fourth generation of the Rotex face, the RTX 4 has sharper, deeper Zip groves, a smaller head, and less offset than previous models – a combination the better golfer will appreciate. Features a V-Shaped sole that is designed to cut smoothly through the turf on full shots. It also has trailing edge relief to keep the leading edge low when opening the face. 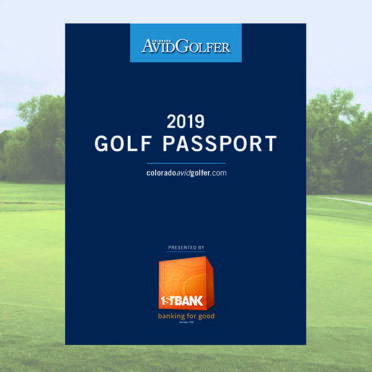 Golfers who have a neutral to steep attack angle, leave medium to large divots, and like to open the face on occasion will benefit from this sole. Available in 46°-60°. Left and right-hand in Tour Satin, Tour Raw, and Black finishes. Features a low-bounce, c-shaped sole with heel, toe, and trailing edge relief for superior versatility around the greens. 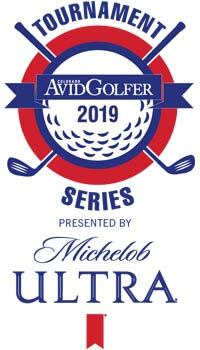 Golfers with a neutral to shallow attack angle, who like to hit finesse and open face shots, leave medium to shallow divots, or who play in slightly firmer conditions will want to play this grind. Available in 56°-64°. Left and right-hand in Tour Satin, Tour Raw, and Black finishes. Our classic Full Sole design. 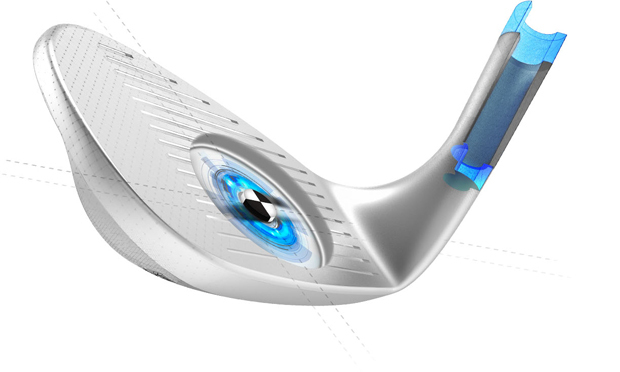 The Full Sole grind has moderate bounce on square shots, but as the face opens the bounce increases rapidly. This makes the Full Sole perfect for square face shots, greenside bunker shots, and thick rough around the greens. Golfers who have a neutral to steep attack angle, leave medium to large divots, or who prefer to add bounce in bunkers and thick rough should choose the Full Sole. Left and right-hand in Tour Satin, Tour Raw, and Black finishes. This is the newest grind in the Cleveland Golf wedge lineup and the lowest bounce wedge we’ve ever created. 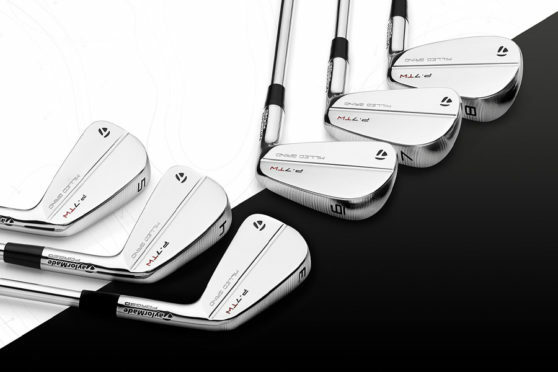 With just 3 degrees of bounce, the XLOW grind is perfect for hitting high, soft flop shots from the tightest lies. 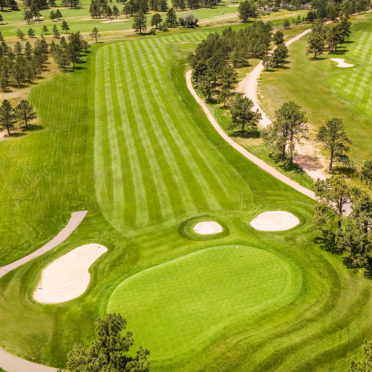 Players should choose this grind if they have a shallow attack angle, play the firmest of conditions, leave a shallow divot, and like hitting flop shots. Available in 58°-60°. Left and right-hand in Tour Satin, Tour Raw, and Black finishes.